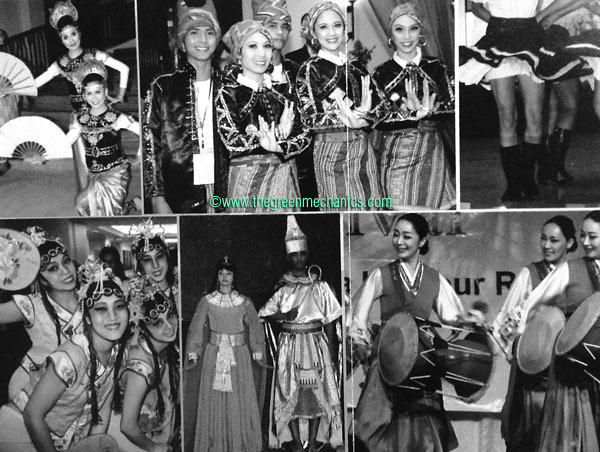 The Sabah International Folklore Festival (SIFF) is back again this year from July 8 - 17 and this time it is expected to feature 20 international cultural dance troupes. This is the 7th edition of the SIFF and it is essentially a celebration of the world cultural diversity and a platform to promote peace through music and dance. The festival feature both international and local folk dances that highlight the incredible diversity of our world's culture. 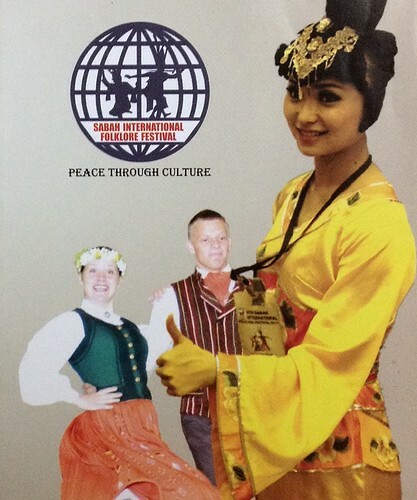 Theme : "Peace Through Culture"
The 7th SIFF 2012 is not something for you to miss! We had similar cultural festival last year but due to the 'heat' of SARS then, we decided to give that one a miss. Hopefully we'll be able to make it this time around. I've just got to love this. I like everything that's preserving the various heritages we have around the world. It's like living green and preserving mother nature! This sounds like it will be a very enjoyable event for the whole family. Hope you can attend and take photos for us to see. Thanks for sharing & visiting. Stop by again anytime. @Andy - I'd definitely share some pics here if we can make it.